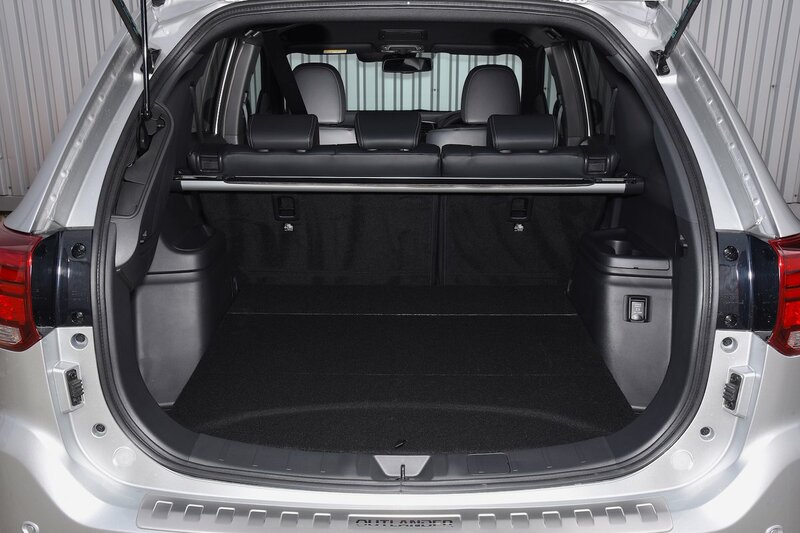 Mitsubishi Outlander PHEV Boot Space, Size, Seats | What Car? There’s an adequate amount of leg and head room, but really tall people may feel a little cramped in the front seats. Storage cubbies abound, including large door bins with integrated bottle holders, two cupholders ahead of the gearlever, a useful storage tray for a phone and a front centre armrest with an integral storage compartment. 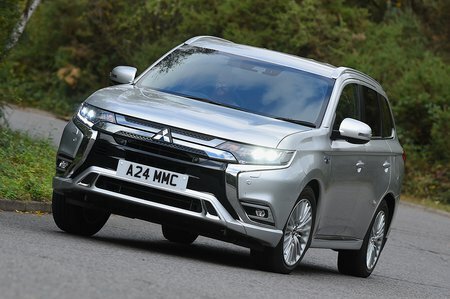 The boot is slightly smaller than that of the conventional Outlander – the missing space is consumed by the battery pack for the hybrid system. The second row of seats can be folded completely flat, and there’s a vast amount of load space with them all down. The conventional 60/40 rear seat split fold mechanism is handy if you need to accommodate a bulky item while still carrying one or two rear seat passengers. The front passenger seat folds flat – this might come in handy for those longer loads. The rear seats also recline. The high boot lip can make loading heavy items tricky, but the tailgate opening is wide and the boot itself is free from obstructions, making it easy to slide things in. 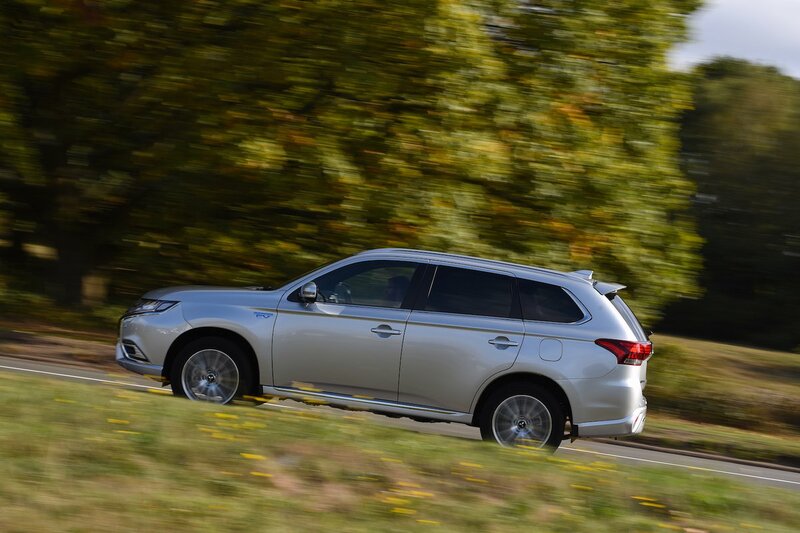 It is worth noting, however, that the Outlander’s 463 litre boot is not as big as more conventional rivals such as the Peugeot 5008, which offers a vast 780 litres of storage. An electric tailgate is standard.